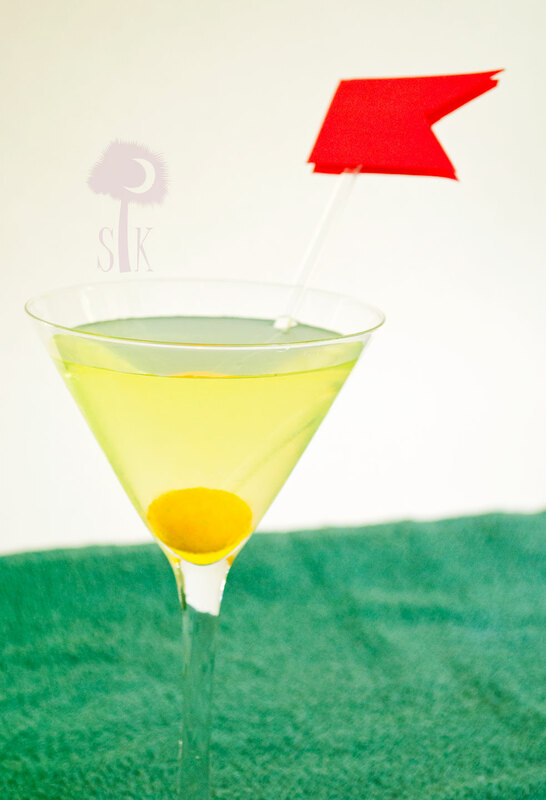 Today’s Sassy Hour cocktail is in honor of the 2012 PGA Championship that just so happens to be right next door to Charleston at the Ocean Course on Kiawah Island. I could give two hoots about golf, but, since everyone else on my Facebook feed is posting pictures of Tiger Wood’s yacht or over the shoulder shots of other pro golfers teeing off, I figured I should show some town pride and get in on the action too! 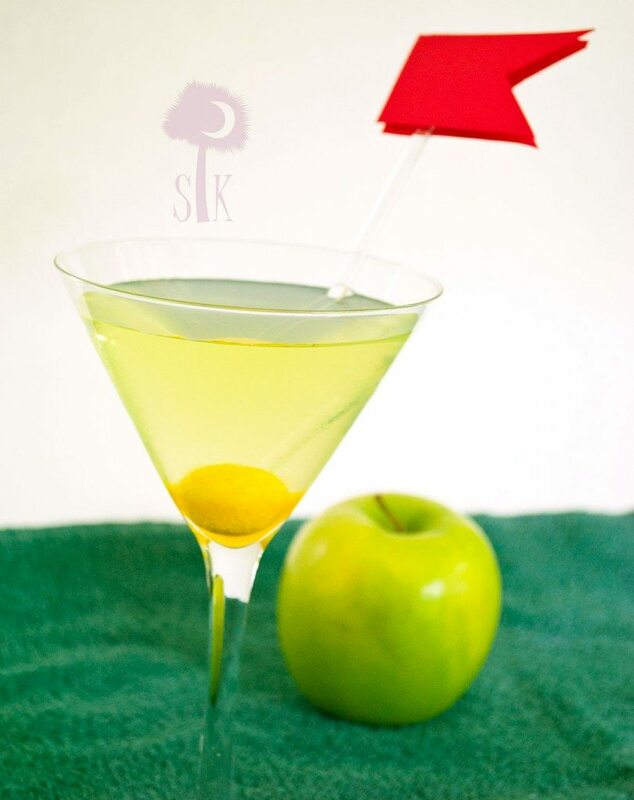 This martini somewhat resembles Elphaba’s Wicked Elixir, but it couldn’t be more different. Today’s cocktail is meant to be consumed while you are playing dress up, decked out in your sassy lingerie or faux fur coats with gaudy costume jewelry dripping from your fingers and neck, while you reenact one of Lady Chablis’ performances in Midnight in the Garden of Good and Evil. It’s supposed to make you feel rich and famous. It’s supposed to make you feel on top of the world. It’s supposed to make you feel as estactic as Elin Nordegren did when she won her $750 million lawsuit against her lying, cheating, wart-hog faced, bafoon of a husband, Tiger Woods. So, while you’re sippin’ on those words, I want to talk to y’all about something very important…well, at least it’s important to me! I have decided that I’m going to do a test run and change the schedule of my blog for a bit. I usually post Mon, Tues, Wed, & Fri, but as it stands right now, that schedule just isn’t working for me. Lately I have found myself throwing together recipes, hammering out posts, and rushing through photo shoots in order to get my posts up in time, and I feel as if they’re missing the drive that started this blog in the first place. As you read in The Cuisine Gene, I am very passionate about cooking, writing, and photography,and I started this blog in order to hone those crafts. I can’t get better at something if I don’t give myself enough time to properly execute my priorities, and one of those priorities is the well being of this blog. I have slacked off on both my writing and photographing lately, and I don’t think that is fair to any of us. 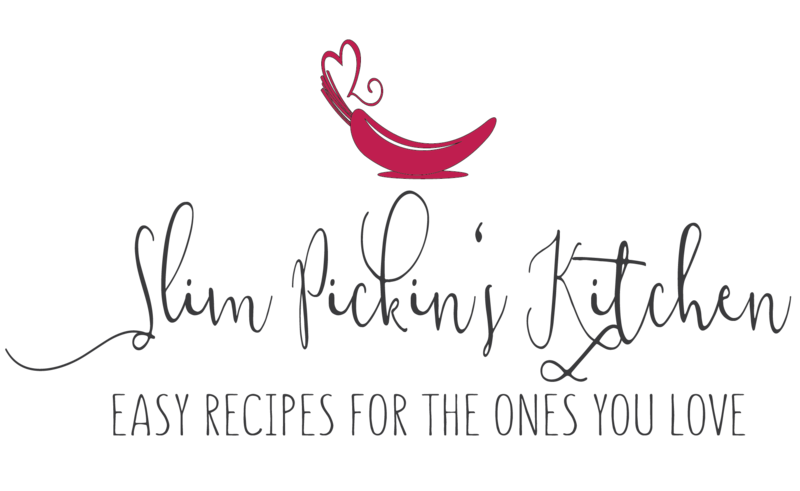 I made a promise to myself (and to y’all) that I would be the best I could be, and I would provide you with amazing recipes that come from the heart. I don’t feel as if I have been living up to that promise. After he read this post, my husband unknowingly made a statement that punched me right in the gut and, after the words fully resonated with me, I knew I had to make a change. “Blogging”, I finished for him. I knew exactly what he meant as soon as he said it. My husband, the man who isn’t one to necessarily pick up on minute details, picked up on the fact that there is a huge difference between when I’m earnestly writing from the heart and when I’m blogging just to blog. That is not okay with me…not even in the least bit. I want every post to “flow really well”, and I want ever post to have my full attention behind it. I want every post I write to resonate with someone, and that can’t happen if I’m “blogging” rather than “writing”. So, I’m going to see if I can fix it. I’m going to make some scheduling changes in the hopes that it will give me enough time to blog the way I promised myself I would. 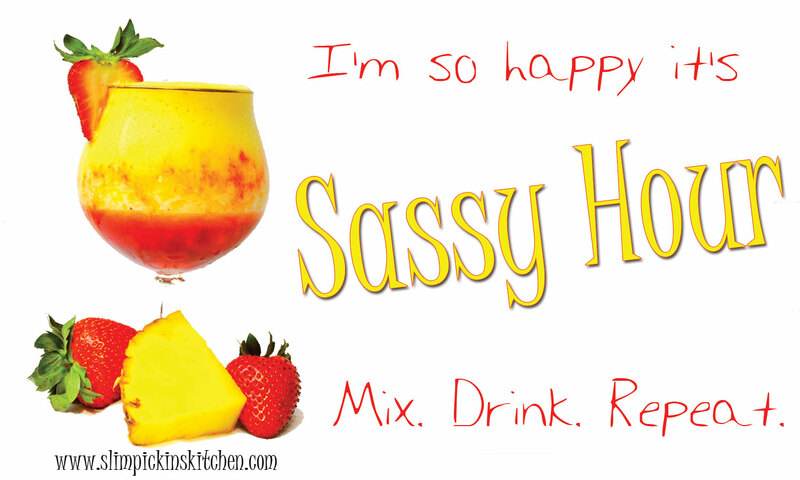 I’m thinking that I’m going to take Mondays off instead of Thursdays, and then post recipes on Tuesday & Thursday, The Skinny On Me series on Wednesday, and keep Sassy Hour on Friday. I’m then thinking of maybe throwing in a picture heavy post on Sunday, just so there aren’t three full days that go without a post…like maybe a weekend wrap-up or something of the like? Have you ever slacked off from doing something you love? 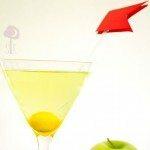 Drop the gumball into the bottom of a martini glass. 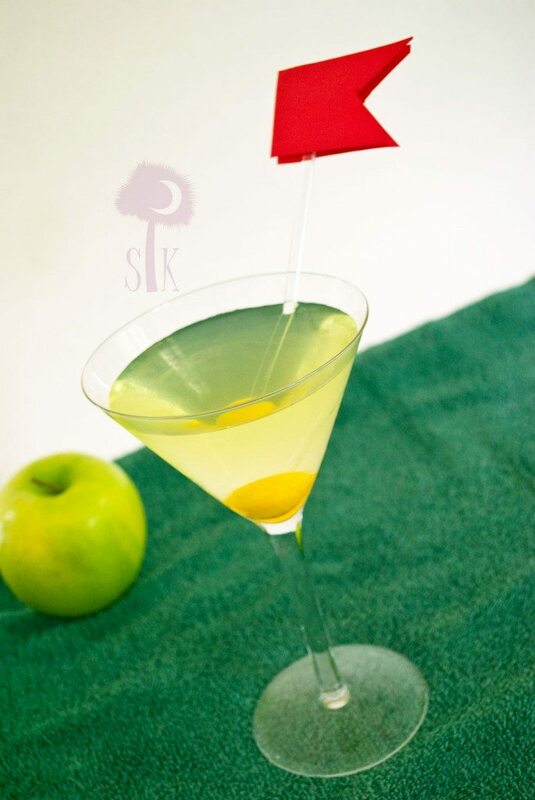 Combine vodka, schnapps, and koolaid in a martini shaker and shake until chilled. A. I am so excited to drink this. 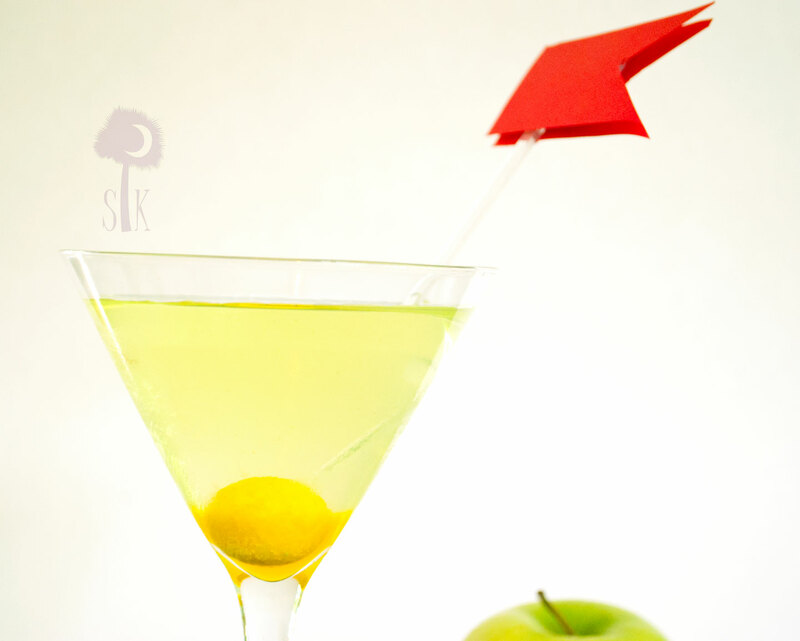 I’m totally a vodka girl. B. As long as you keep writing, I’ll be happy with the schedule. You could maybe make Sundays a “potpourri” day. Post pictures from your weekend if you have some fun ones to share. Write about the random musings of your mind if that’s what strikes you. Write us a letter that doesn’t have to be “fancy, good writing” if you want – just stuff you want to tell us. You know? LOL. I’m a loyal follower of the blogs I like. Or maybe I just don’t have a life! 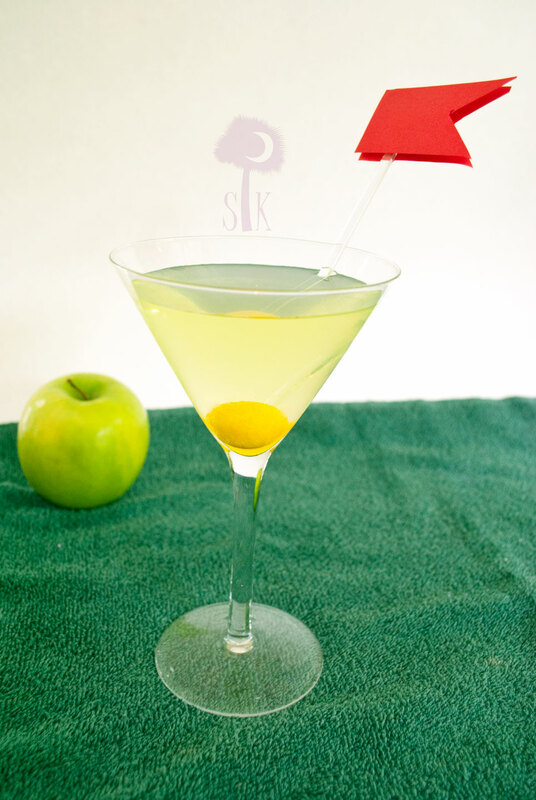 Am I missing something on the Hole in One Appletini recipe? What flavor KoolAid? Or does it matter? (I’d want the color just right because that’s how I am.) 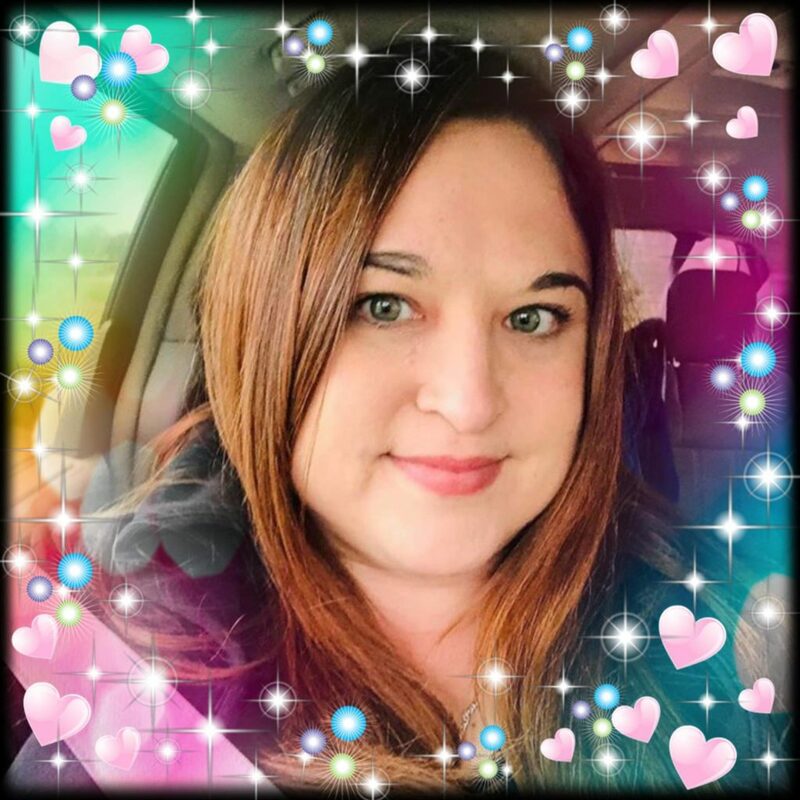 PS-I enjoy your Blog!